Welcome to York class webpage! Here you will find weekly updates of the children's exciting learning as well as learning letters and reminders of up-coming events. Our learning throughout the curriculum will be based around this and we will allow children to discover many amazing things. We will then move onto learning about the non-fiction writing of discussion. Through this we will be writing a for and against argument about space exploration and then putting our own point across. All homework is now available online on EducationCity. Your child has been given the details of how to get to the website, log on and complete the weekly homework. New homework will be updated every Friday based on our weeks learning. So make sure you log on to EducationCity every weekend to find your homework. If you don't have access to the internet at home then do try to get to your local library to access it. If this is not possible then please speak let Mr Askew know and we will print the homework off EducationCity for you to complete on paper. Your child is responsible for changing their home reading book every day and reading at home every night. Your child will be given spellings homework from their phonics teacher weekly for you practice at home. Layla is our star of the week this week for her continuous positive attitude and always completing tasks to the best of her ability. Well done to all of you who dressed up today, your costumes looked fantastic and I’m so pleased you all took part. York class started the day by looking at a very silly picture of a giraffe, and they had to do a piece of writing from the perspective of the giraffe. They produced some wonderful pieces of writing, some of which are now displayed in the small hall. In the afternoon, some of the children shared their favourite books with the rest of the class, they explained the plot, told us about the characters and old us why they lied that book. After that, we went to a Year 4 class to do some paired reading with them, we even read our books on the trim trail, rather than in the classroom, it was great fun! We were lucky enough to have some Japanese students visit us today. They came and sat in our Literacy and Maths lessons, then in the afternoon, they put on some amazing workshops for us to take part in. We spun Japanese spinning tops, learned some Japanese phrases and numbers and even wrote our names in calligraphy. See if your child can remember what ‘hello’ is in Japanese! Chloe is our Star of the Week this week for her fantastic progress in writing and her continuous positive attitude towards all of her learning. This week in Literacy an ALIEN INVADED OUR SCHOOL!!! This meant we needed to go on an alien hunt around the school to make sure there wasn't any danger. We had lots of fun and found him safe and sound at the end. We learnt the beginning one day, middle the next day and the ending on the final day. Each day we put actions to the part of the story we were learning to help us remember and re-told it to our partners. This week in Maths we learnt about measure. We learnt how to read weight by reading scales in kg's. Our challenge was to read all of these with missing numbers in increments of 2's, 5's and 10's. We then moved onto measuring the length of objects in cm's using a ruler and compared the lengths of objects. We also designed our own aliens in Computing using paint. When we change our story 'Welcome to Alien School' we could use our own aliens we designed in place of the original alien in the story. Some had three eyes, some had spots and stripes and some even had legs on their heads... They looked great! This weeks Literacy has seen York class creating their own best maps based on The Great kapok Tree story and writing their own story based on this ready for their hot write next week! They have been using loads of great vocabulary in their writing and have shown great creativity in their writing. 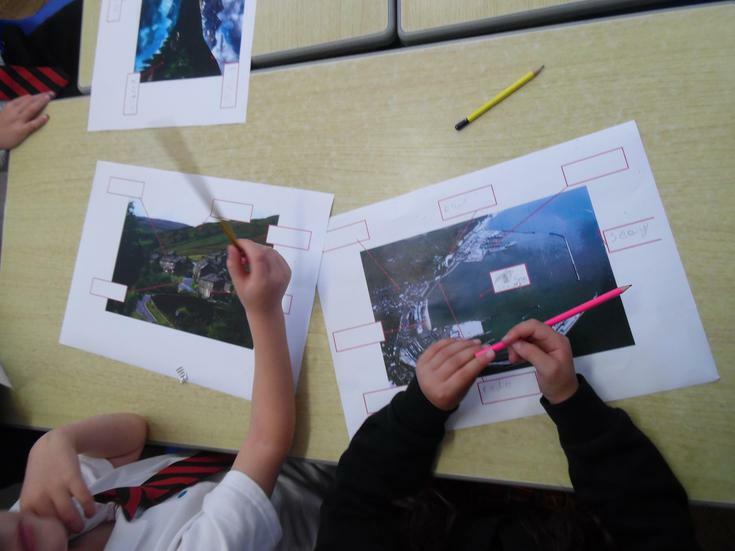 In our Geography lesson this week we have been looking at geographical features and trying to learn as many of them as we can. See if your child can name any features as you are out and about! 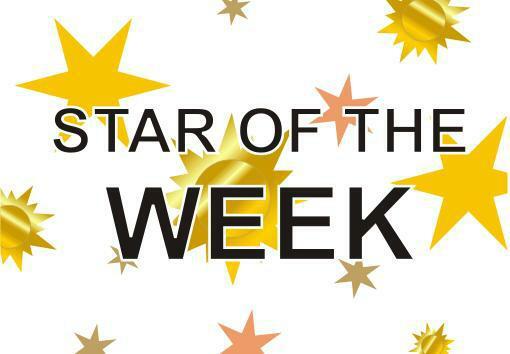 Our star of the week this week is... Oskar! Oskar is one of those children who is always making the right choices and is a fantastic role model to all of his peers. We are celebrating all of Oskars great choices this week and we are very proud to have him in our class. Well done Osckr! This weeks Maths has been all about 2D shape. York class have shown great endeavour when naming their properties and constructing them using straws! Karmen is our Star of the Week this week for her fantastic attitude towards learning and showing great leadership both in and out of the classroom and helping others make the right choices. This week in Literacy we have started to learn about our new story: The Great Kapok Tree by Lynne Cherry. We began learning the story with the use of actions and ordering pictures of the main events. We then moved onto describing the characters in the story by using fantastic and imaginative adjectives. After that we moved onto extending our sentences using conjunctions such as; and, but, because, if and so. These made our sentences much more exciting! 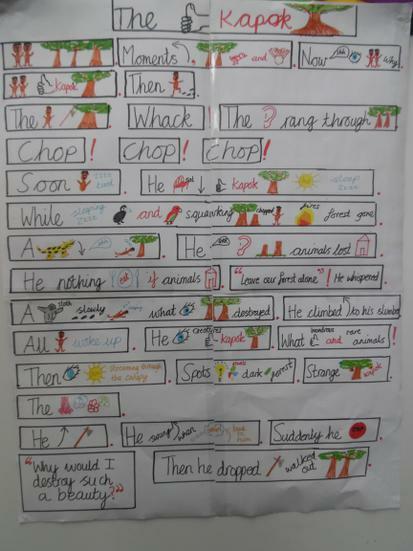 Finally we finished by looking at different ways we could start our sentences again to make our writing more exciting. This week in Maths we have gone back to looking at number and through number we have been learning about addition. We needed to endeavour with this task as it was tricky to start with but we all succeeded in the end. To help us we used our jottings of Tens and Ones. We drew the jottings for both numbers and then counted them altogether to find the answer. This week in topic we have completed tasks in Geography and Art. 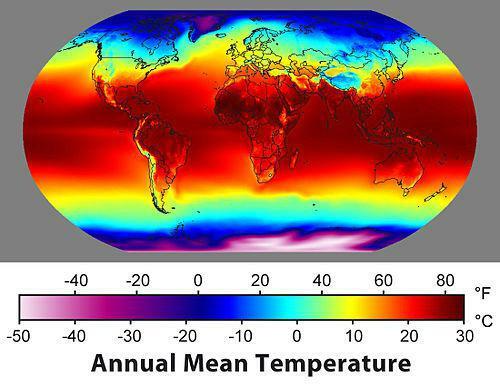 Through Geography we learnt about locating hot and cold areas on a world map in relation to the equator. We coloured in countries on a map to show if they are close to the equator (which are hot) or far away from the equator (which are cold). Through Art the children were extremely lucky as they were able to go out with our specialist Art teacher for this lesson. During this lesson the children began to create 'still life' pieces of art about our topic of 'Animals and Their Habitats'. The children had a brilliant time! Layla is our Star of the Week this week for showing our core value of Enjoyment. Layla has taken a little bit of time to get used to Year 2 but now she is showing how much she is really enjoying school and is completing all activities with a big smile on her face. This week in Literacy we have continued to learn about the story Monkey Puzzle. Through this week we have learnt about using adjectives and conjunctions to make our writing more exciting. Then at the end of the week we wrote the whole story as it is in the book with all of the skill we have learnt over the last two weeks. This week in Maths we have started by learning about Measurement. Through learning about measurement we firstly learnt about time. 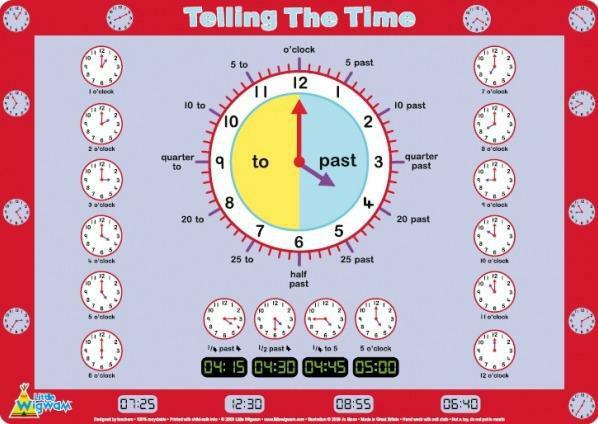 We learnt how to show the time to 'o' click, half past, quarter past and quarter to. We then learnt about measuring weight. We did this by using scales to measure the weight of objects in kilograms. This week in topic we have completed tasks in Science and Geography. In science we learnt that all animals including animals start out as young and go though changes at different stages of there lives before becoming old. In Geography we learnt about seasonal changes in the UK. Through this we named and described seasons and described what we can do during each season. Kelsey-May is our first Star of the Week for being a brilliant role model to the whole of York Class and for a fantastic start to an exciting Year 2. 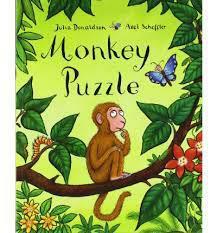 This week in Literacy we have started to learn about the story Monkey Puzzle. We have re-told the story by using our story map and putting actions to them. We then moved onto starting to re-write the story as it is in the book. This week in Maths we have started by learning about number. This week in topic we have completed tasks in Science, Geography and PE. In science we learnt about what animals need to survive. Through this we learnt that all animals including humans need air, food, water and shelter to survive. In Geography we learnt about daily weather patterns in the UK. Through this we named and described different weathers such as sun, rain, cloud and snow. In PE we learnt about gymnastics and specifically exploring different ways to move across a mat. We rolled, skipped, hoped, jumped, twisted across the mat.